Glow Inflatables supply Inflatable Domes for leading events throughout UK and Europe for a range of business requirements. 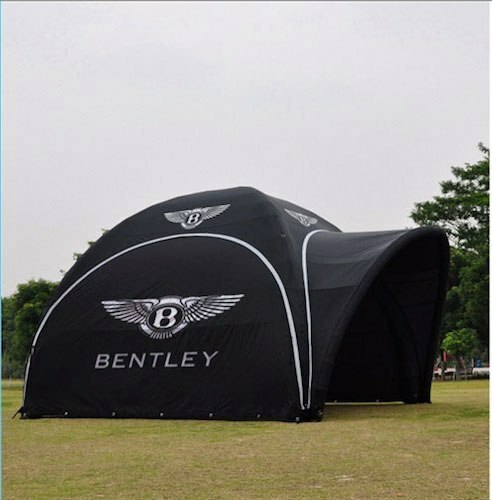 We offer a range of Inflatable Domes for sale that provide vast improvements over traditional temporary structures and marquees such as: fast installation, easily transported and great for noise and thermal insulation. 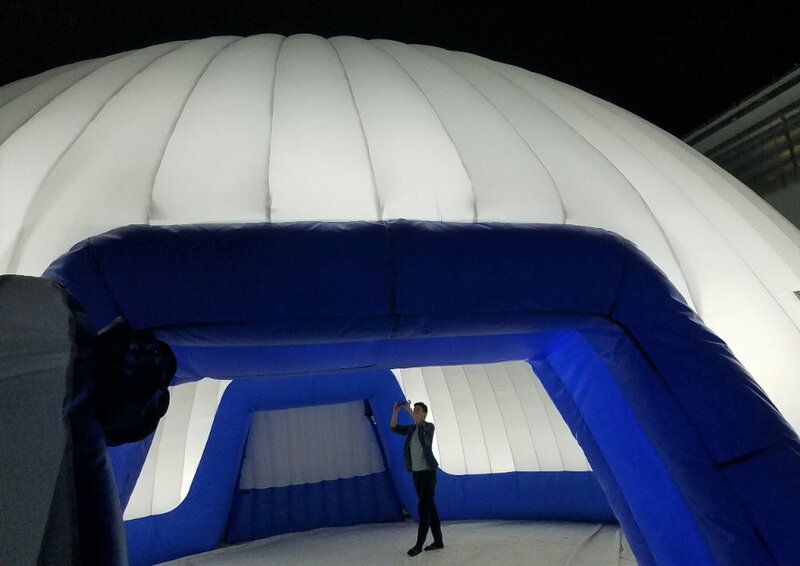 Key uses for an Inflatable Dome are Exhibitions, Outdoor or Indoor Conferences, Music Festivals, Product Launches, Private Parties and Weddings. 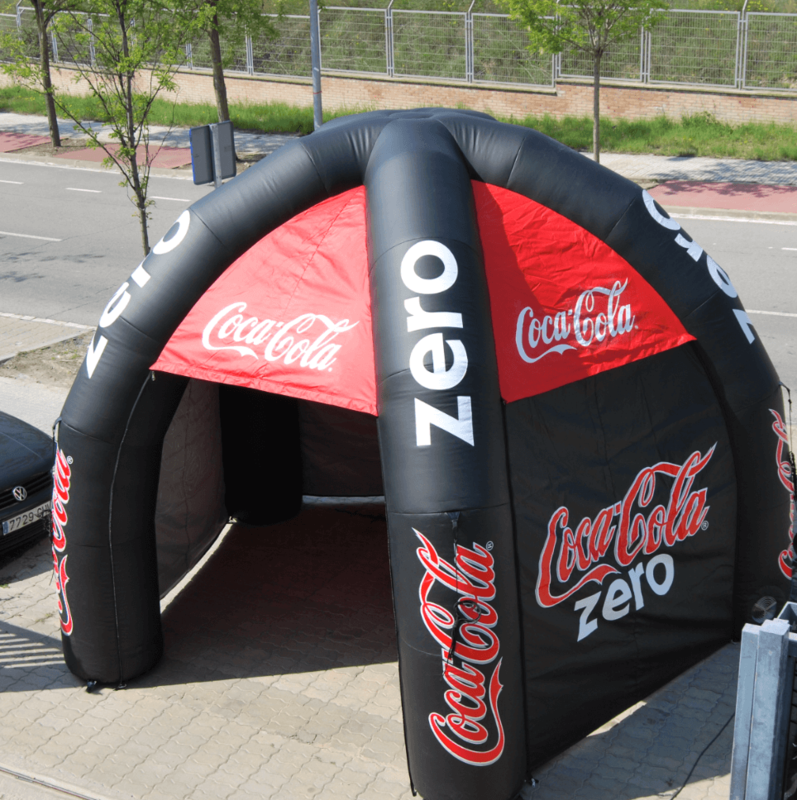 All of our custom inflatable domes can incorporate your custom design or branding as required. We offer a range of fabrics such as light weight nylon fabric through to heavy weight black out materials for total weather-proofing. Inflatable Domes are a beautiful and eye catching structure that are sure to give the wow factor to any event.